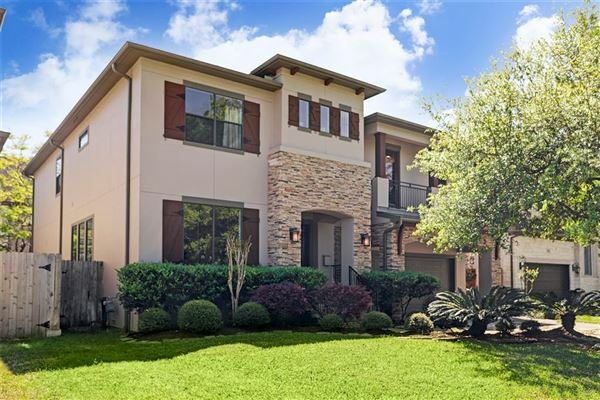 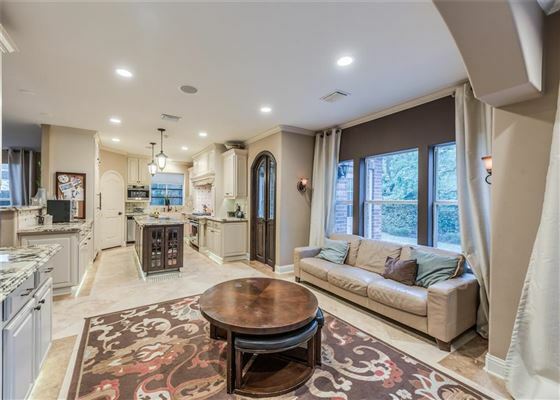 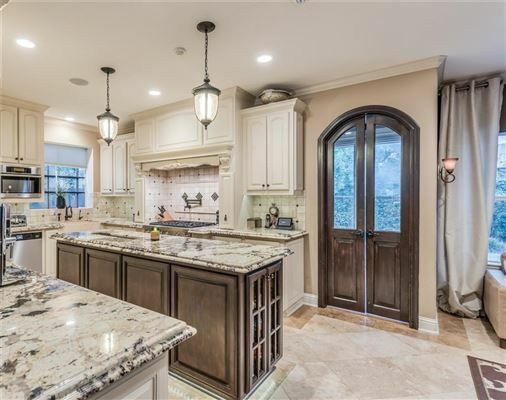 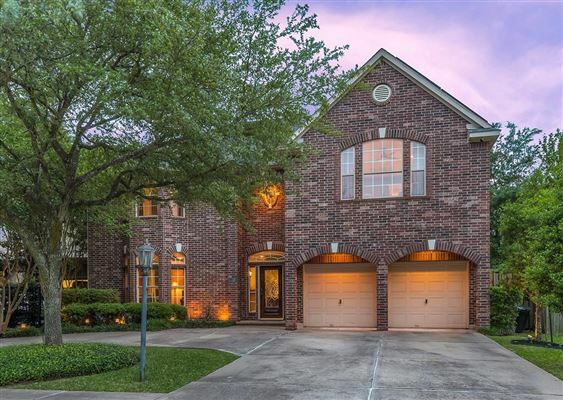 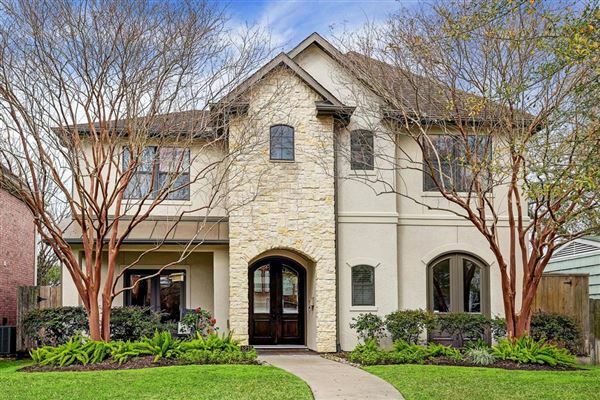 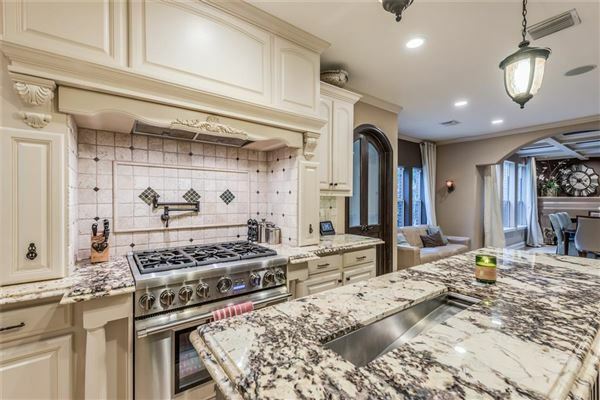 Located in the Heart of Bellaire, this two half-story custom residence was taken to the studs in 2011. 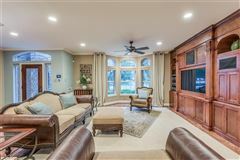 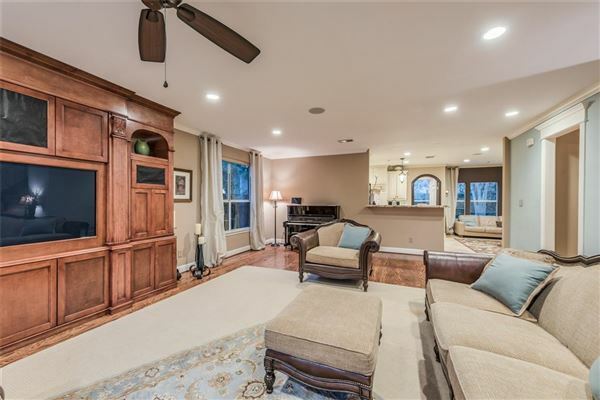 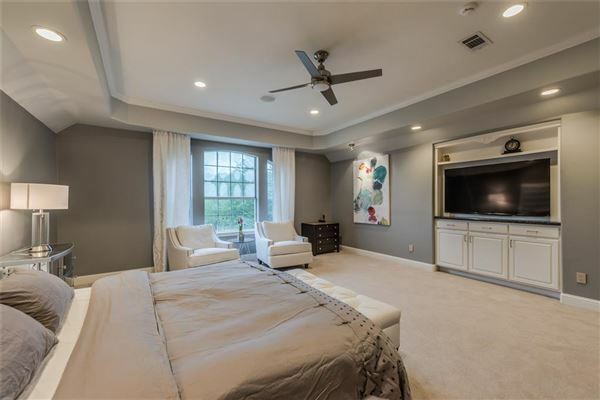 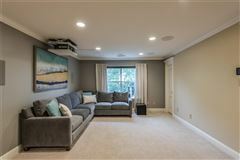 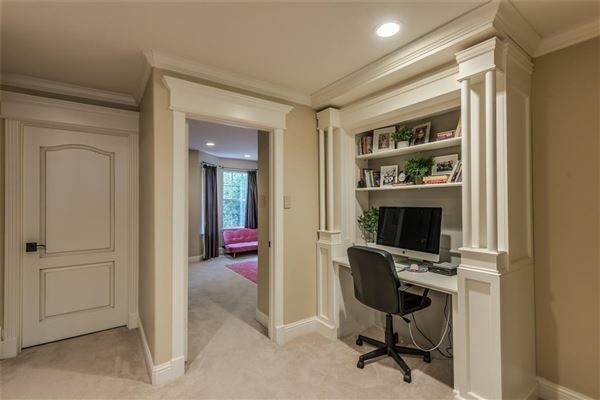 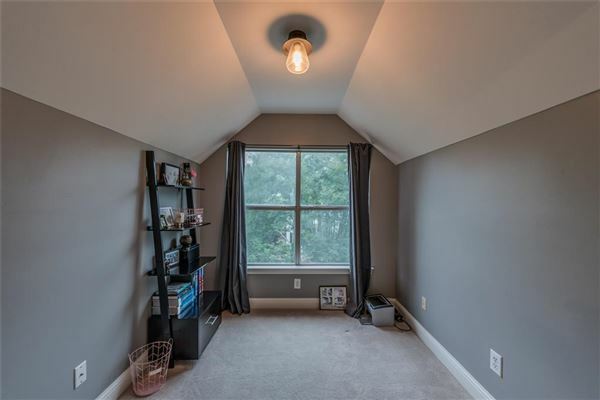 Enter into generous living room with wood floors and built-in media center. 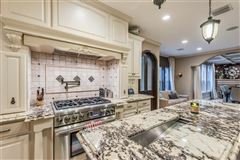 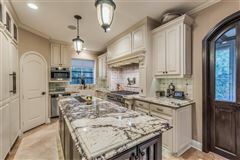 Gourmet granite island kitchen complete with Thermador and Miele appliances. 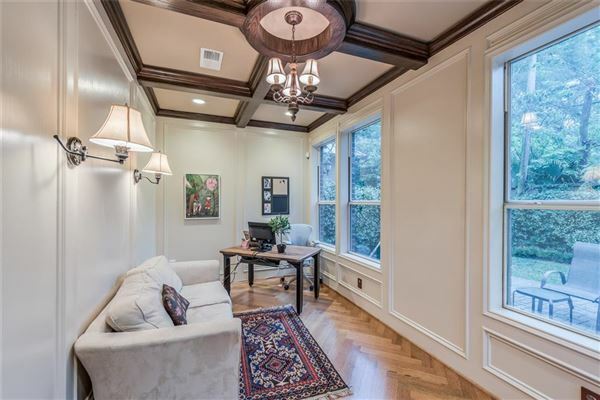 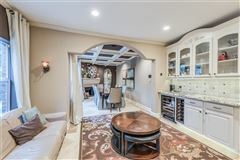 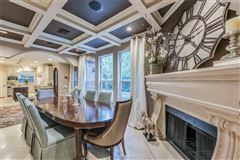 Sitting room/breakfast room off kitchen with entertaining bar and open to formal dining room featuring coffered ceiling and fireplace. First floor private office. 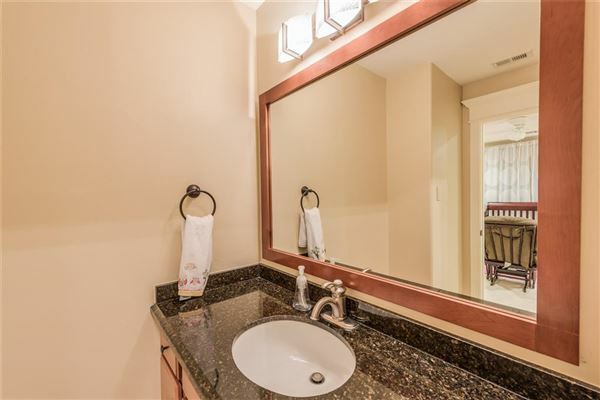 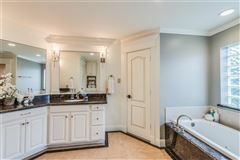 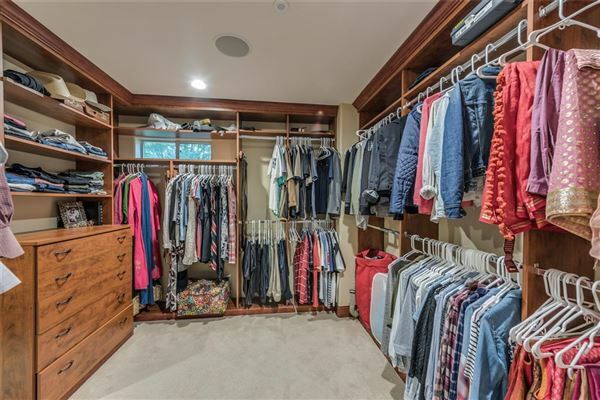 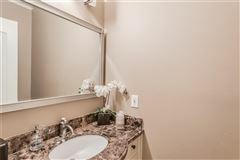 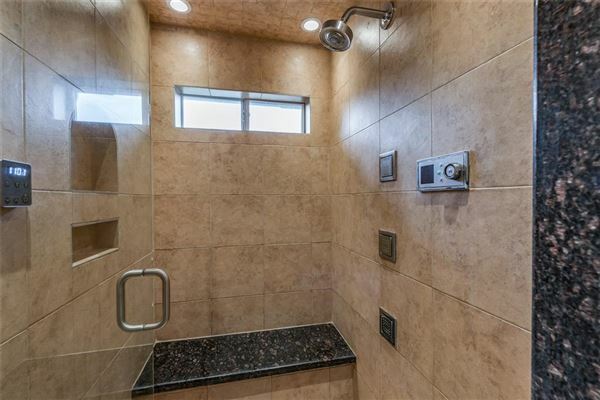 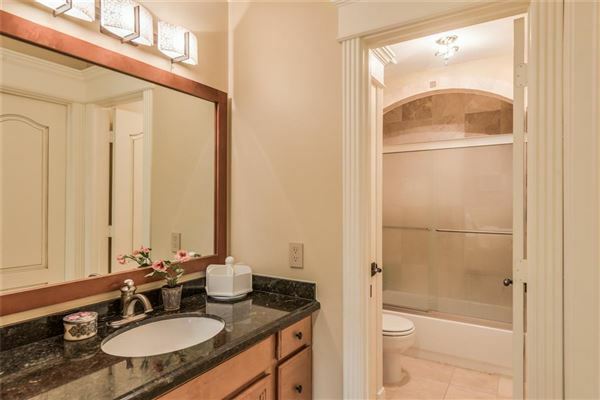 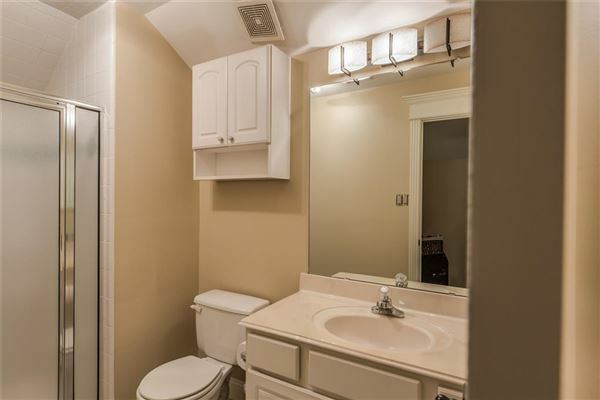 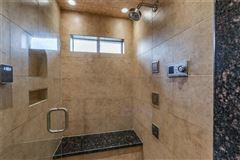 Luxurious master retreat with custom walk-in closet and spa bathroom with steam shower. 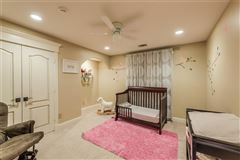 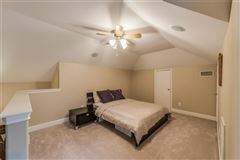 Two bedrooms/one half bathrooms, game room and built-in computer station on second level; bedroom suite and flex space on the third. 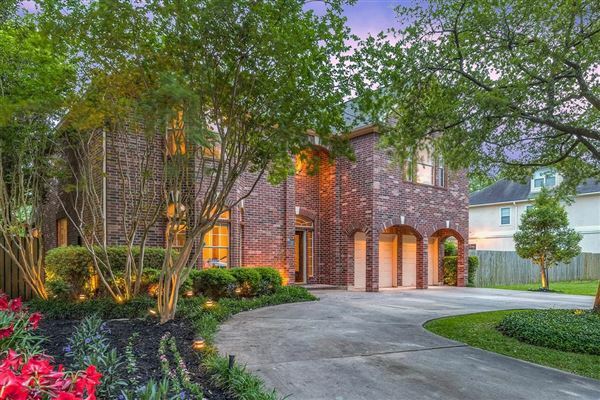 Beautiful brick exterior, circular driveway, landscape lighting, sprinkler system and mosquito system. Additional features include: full home automation system, whole home ethernet wired, Lutron lighting and shades, battery back-up system, generator, solar panels. 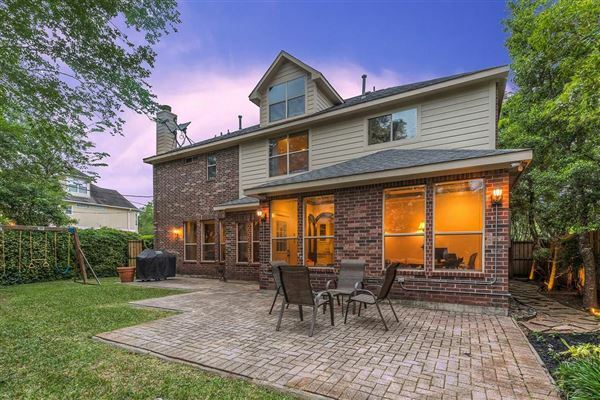 Home was unaffected by Harvey. 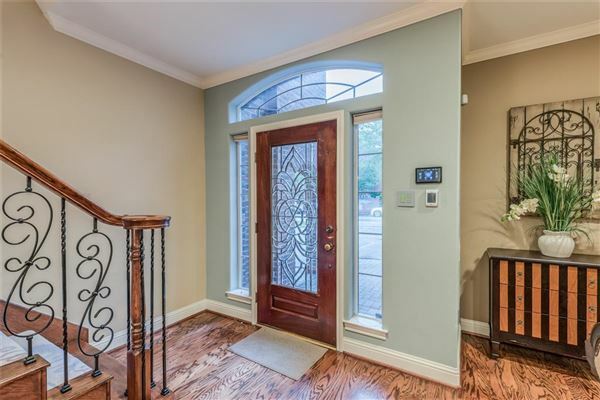 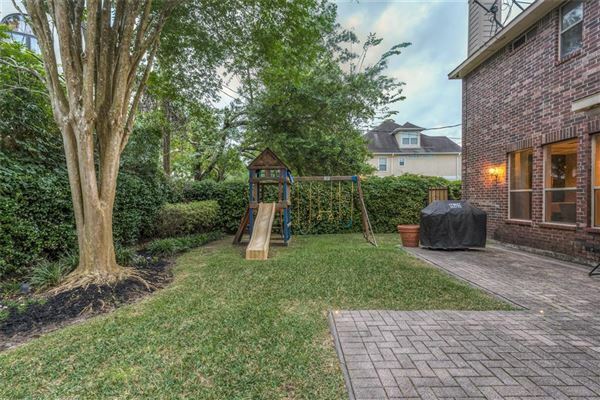 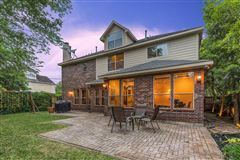 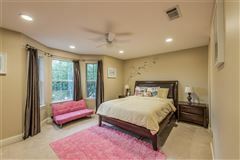 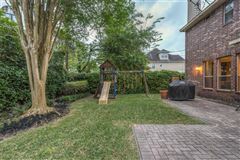 Just blocks to Condit Elem., Bellaire HS, and convenient to Evelyn’s Park, Nature Discovery Center, Medical Center and Galleria.